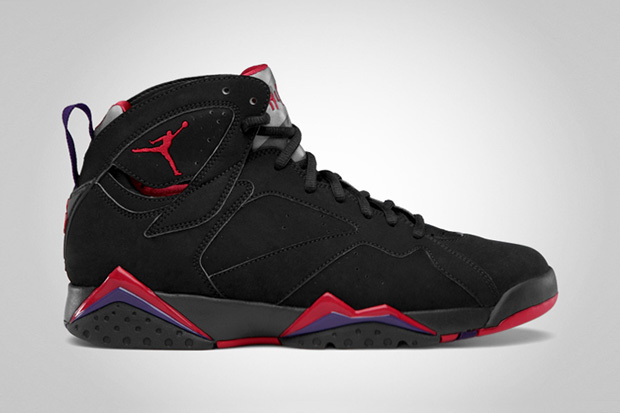 The Jordan VII Raptors are set to release on September 1, 2012. That means this Saturday you can grab a pair if choose to do so. They get their name from the Toronto Raptors' team colours. I would really like a pair to beat up this Fall and Winter. You will probably be able to purchase these at Foot Locker and Momentum on 8th Street.